Where to start on this one? First of all, The Winter Sea by Susanna Kearsley had me bursting into tears with a sudden plot twist that I DID NOT expect. Don’t get me wrong, it’s not uncommon for me to get emotional when reading, but I usually see it coming. You know a book is good when you are so invested in the story that you feel for the characters and their hardships and that’s what happened to me with this one. 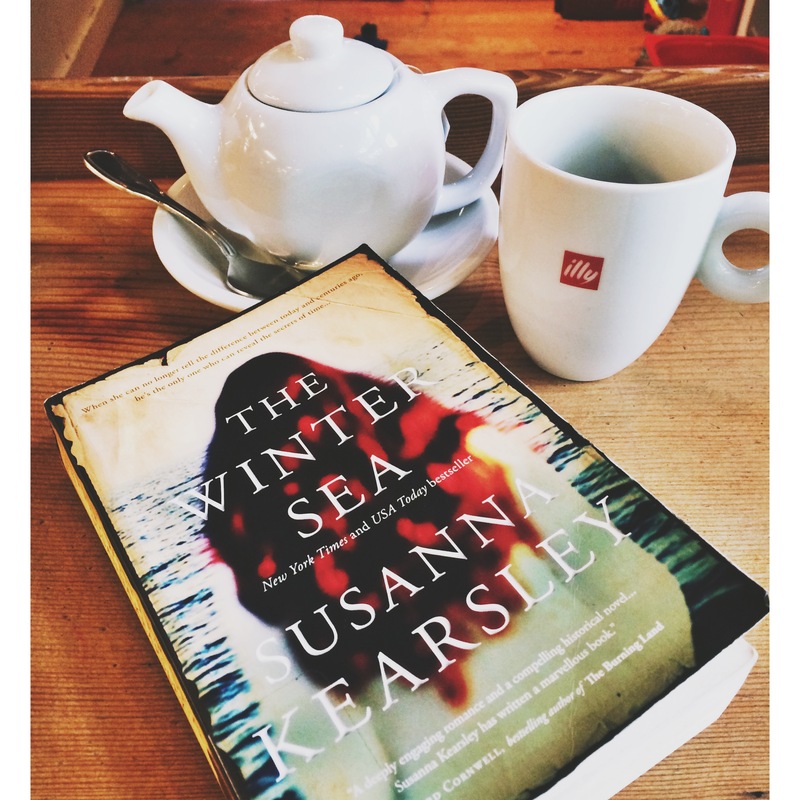 The Winter Sea is a great book and I’m excited to have found it, it being the first novel I’ve read of Kearsley’s. This is an interesting story, the narrative switching between author Carrie, who is writing a historical fiction novel focusing on the 1708 Jacobite invasion into Scotland, and Sophia, the woman Carrie is writing about. In a twist of fate, it turns out that Carrie is more deeply entangled in Sophia’s story than she could have imagined. Carrie and Sophia’s lives seem to mysteriously mirror each other, both making a life for themselves and finding love along the way. Kearsley has written a beautifully sculpted novel that portrays the passion an author has for her characters and how their story becomes engrained in her own life. I really recommend this one, especially to all those historical fiction lovers out there! Like you, I usually see a plot twist coming – love the sound of being properly surprised! I definitely recommend this one then- I was very surprised!! I loved this book, and yours is one of the few blog posts I have seen about it. I haven’t read anything else by her, but I keep meaning to. I haven’t read any of her others books yet either but a couple are on my list!